The movie Wonderstruck tells the story of two deaf children in the central roles, Ben and Rose. Ben resides in Minnesota with his family. Following the death of his mother, he runs off to New York in 1977 after coming across a strange note. On the other hand, Rose is locked inside a house in 1927 New Jersey, from where she also escapes to New York somehow to get a glimpse of her favorite film actress, Lillian Mayhew. 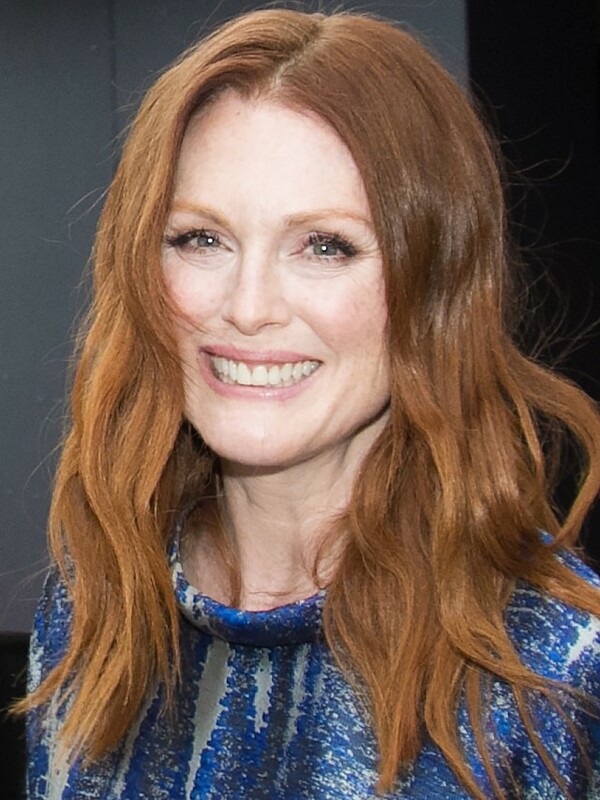 The executive producer of the film is Todd Haynes and will star the famous actress Julianne Moore in one of the lead roles. Filming of the movie will begin this month in New York City. Males and Females– These actors are supposed to look like people from the late 70s. For women, this means having chin length hair or short bobs cut in the style of the typical 70s. For men, the hair will be cut long at the top and short at the sides to emulate the signature man of the late 70s. Also, you must be okay working around smoke. Please do not apply if you are allergic to wool as it will be used quite a lot in the specific scenes being shot. Children of 1927– these roles are for scenes set in the late 20s era. This means that the attire of the children will be made such that it closely emulates the fashion of those specific times. For girls, hair will be chin or shoulder length, cut in bob style. For boys, hair will be cut short. You must be okay to make the necessary changes to your appearance to fit the role. These roles are basically meant to depict the childhood of the men and women of late 70s. Children of 1977– Girls with all hair lengths can apply for the role and boys need to have longer and relatively unkempt hair than the rest of the roles. Shaved heads, extensions and hair straightened artificially are strictly not allowed. You need to come in your natural appearance for us to better judge your viability for the role. In order to apply, e-mail your recent photographs taken in candid manner to wonderstruck@gwcnyc.com. In the subject line, include the following details in the same order as written here: Name, Union Status, Web Submission: “role you are applying for”, Contact Number. Include information about your weight, height and clothing sizes in the body text of the e-mail.